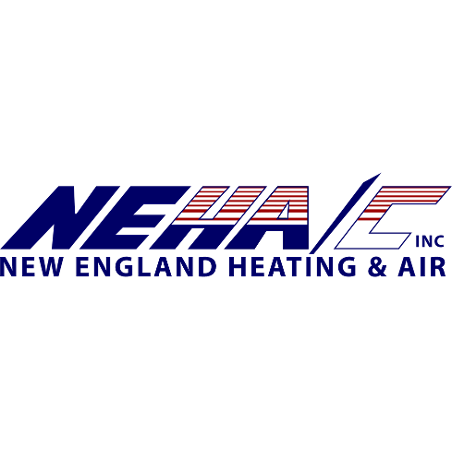 New England Heating & Air Conditioning is a licensed and insured provider of residential, commercial & industrial heating and air conditioning service in Massachusetts. We service the areas of Shrewsbury, Westboro, Southboro, Northboro, Grafton, Worcester, Auburn and all over Worcester County, Massachusetts and offer the most competitive rates you will find! With a range of services from repairs to custom heating system installation you won't find better prices in Worcester County! Additional Hours Info: Saturday?Sunday, Emergency Service Only. After Hours, Weekends & Holidays > Overtime rates apply.